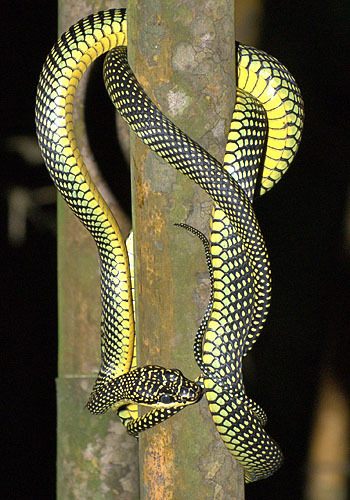 This entry was posted in Haiku and tagged Haiku, paradise, snake on November 29, 2014 by jhanagan2014. And this reminds me of one of the rules of the Pythagorean community: Do not urinate in the direction of the sun.
. . . and abstain from beans. I was busy flip-flopping this haiku, too — don’t dare listen to whom? is the snake doing the mocking — or is a false vision of “paradise” doing the mocking? Very interesting. Very, very interesting. Thank you, John. I agree totally with your comments, as well as Jen’s below. I am in fact writing a follow-up post to unpack the irony and underscore the cultural differences. This is such fun! Ah, one sees how slippery the snake is!